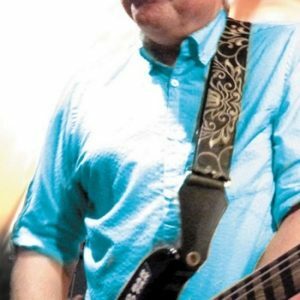 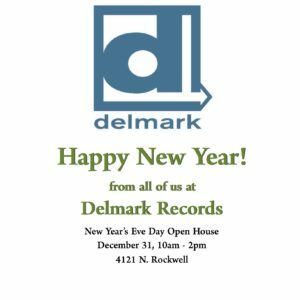 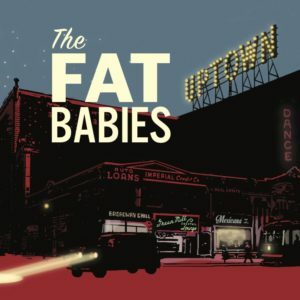 UPTOWN: The Fat Babies’ New CD Coming on Delmark…!! 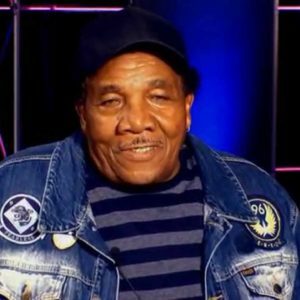 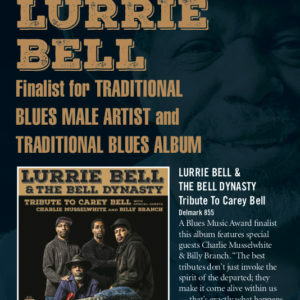 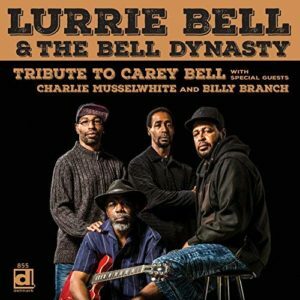 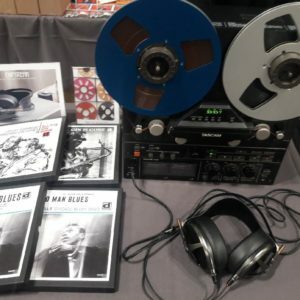 Delmark Artist Lurrie Bell BMA Finalist…!!! 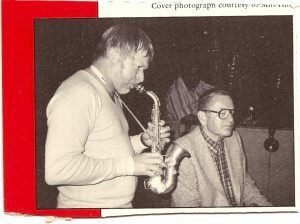 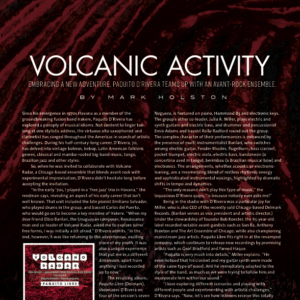 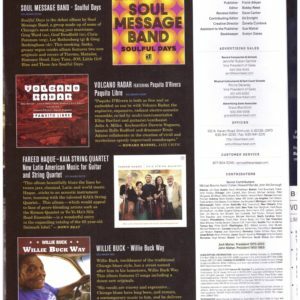 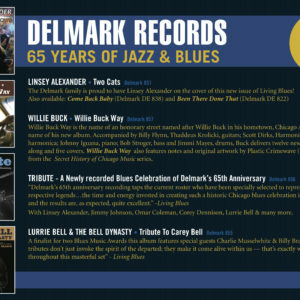 Big City Rhythm & Blues Magazine gives a great review to Willie Buck’s new CD on Delmark…!!! 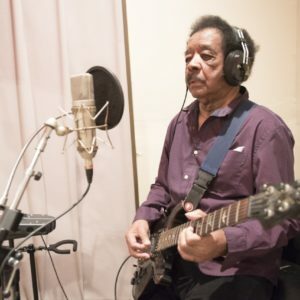 Jimmy Johnson New CD Coming Soon!